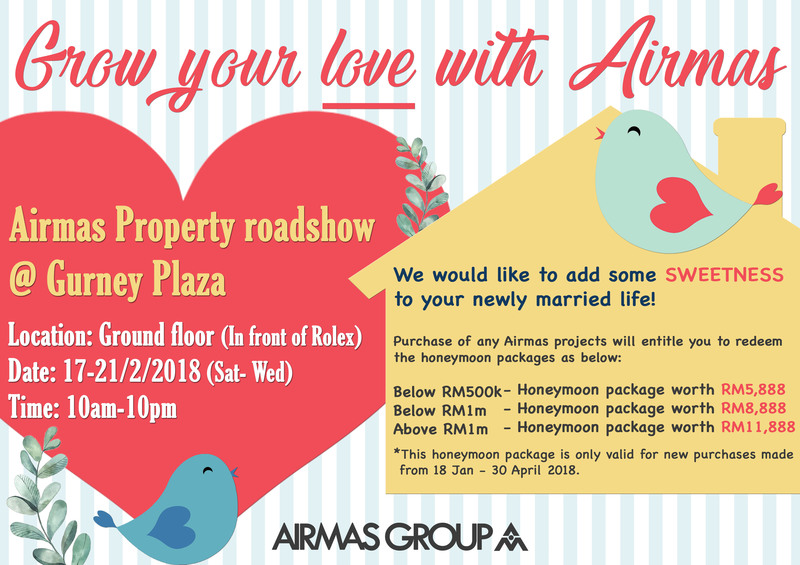 Airmas Group - The Top Penang Property Developer in Malaysia. Special Promotion in conjunction with Valentine's day and Chinese New Years as your gift for love. 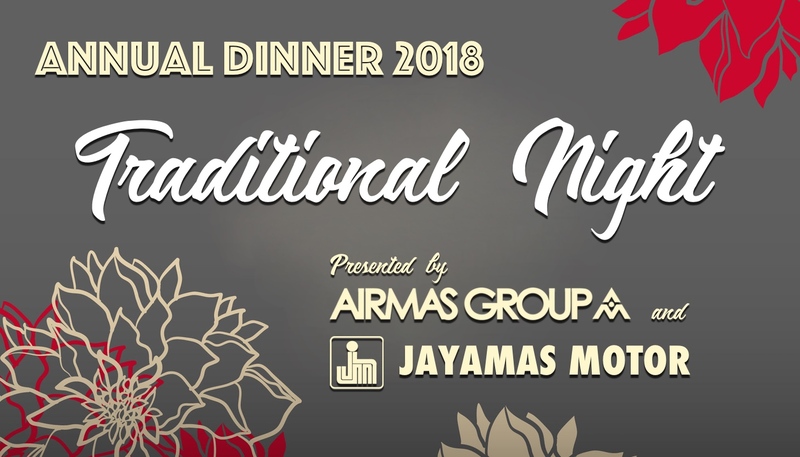 Airmas and Jayamas’s Annual Dinner to be held on Fridays, 2nd February at the Vangohh Eminent, Jln Machang Bubok 2, Taman Machang Bubok, 14000 Bukit Mertajam, Pulau Pinang. The reception begins at 6:00 pm and the dinner program at 7:30 pm.